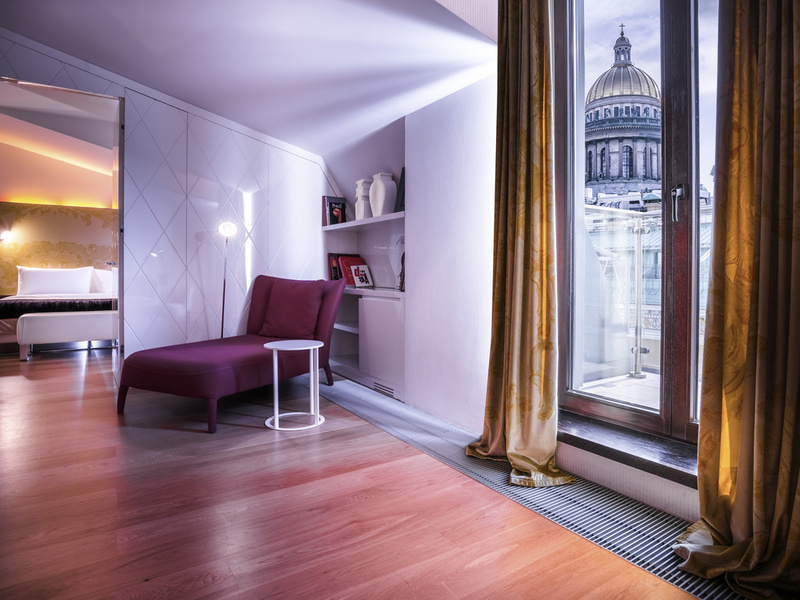 Don't miss the first SO/ St. Petersburg hotel in Russia, located in the heart of the rich cultural center of St. Petersburg. In this hotel, designed by architect Antonio Citterio, the mysteries of the House of Faberge are revealed in a modern setting. 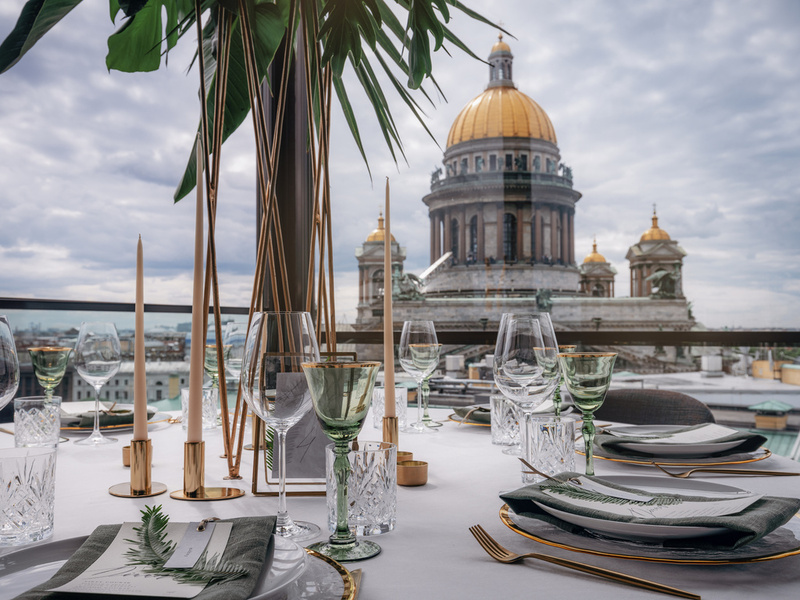 The breatht aking views of St. Isaac's Cathedral await you, along with Just Say So, a new service concept, and SO evening parties on our scenic summer terrace.